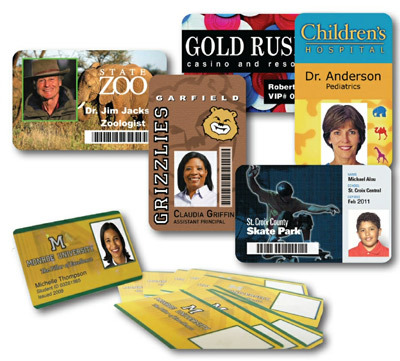 We are an industry leader in providing comprehensive, cost effective, complete photo id card design and production for a fixed price per ID badge with no expensive equipment and software to purchase. Enhance your brand image with professional-looking, personalized badges. Plastic cards are far more durable in everyday use.